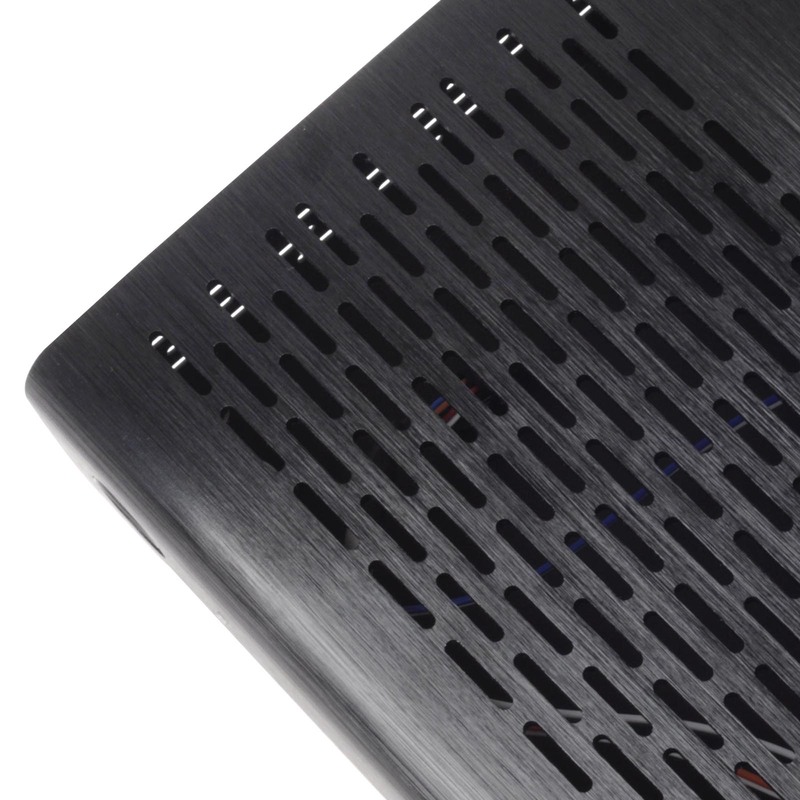 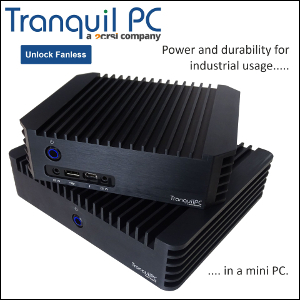 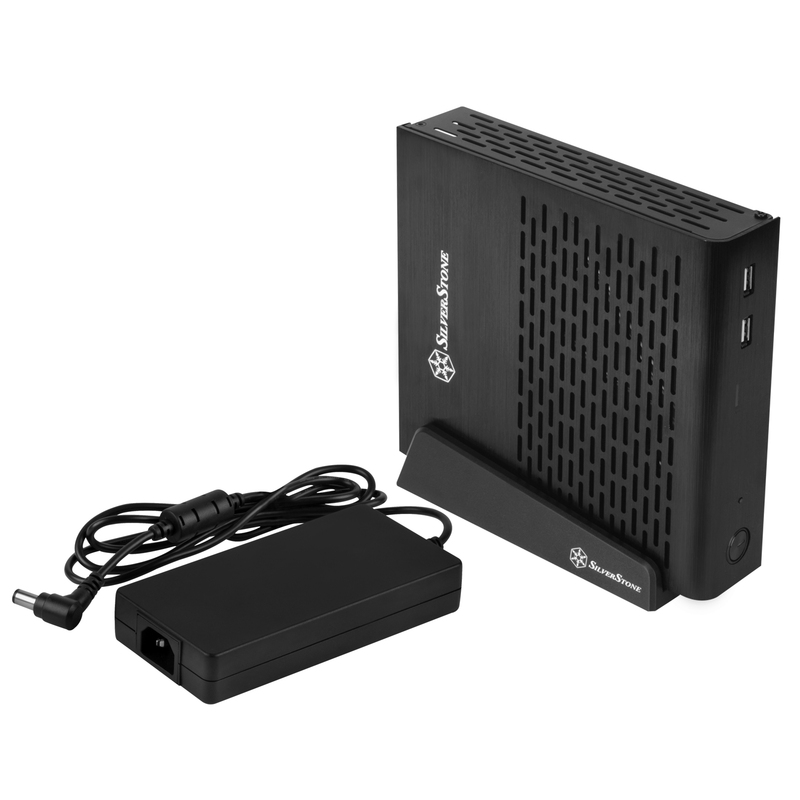 One of the smallest - and classiest - Thin mini-ITX case is now shipping with a 120W power adapter. 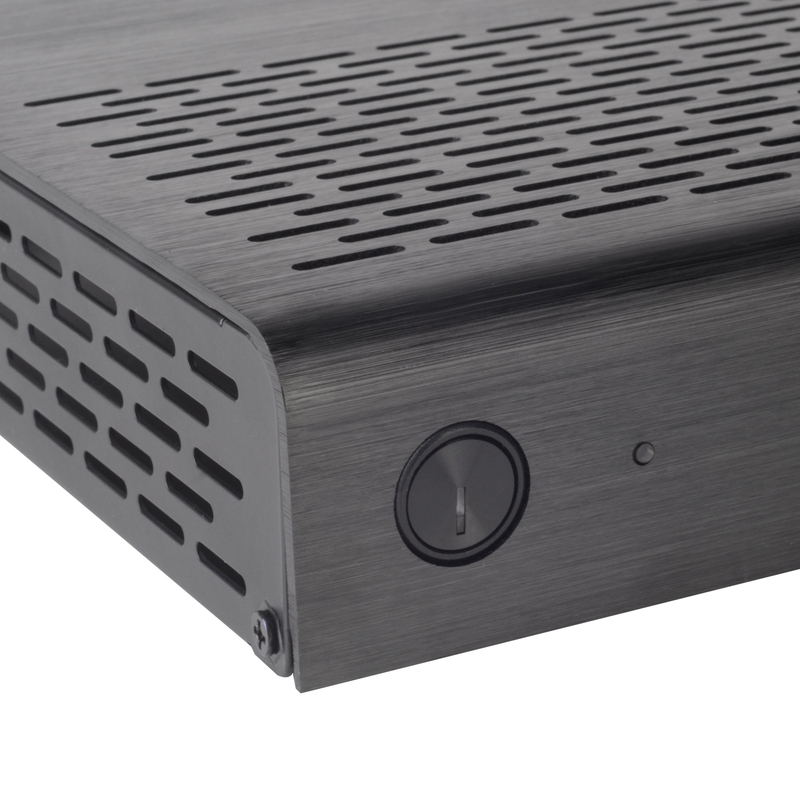 The new PT13-120 is perfect for something like ASRock J3160TM-ITX. 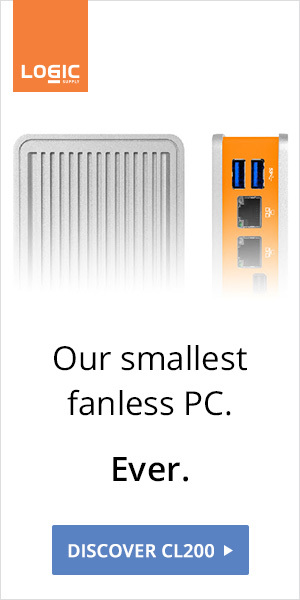 A vertical stand to improve convection is a nice touch, too.